The detection of small exoplanets like the Earth is subject to many difficulties, in particular those introduced by the intrinsic variation of the star which can be confused with the presence of a planet. 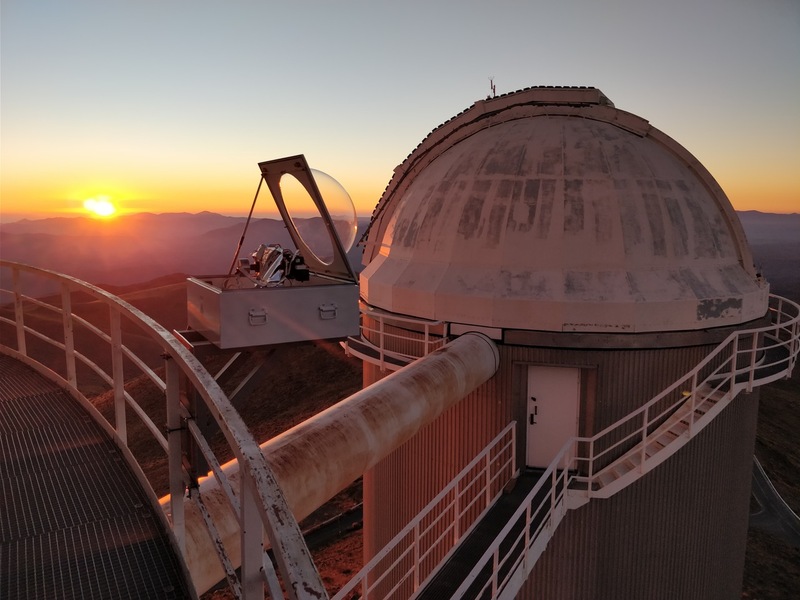 An international team of astronomers and engineers, led by scientist from the University of Geneva (UNIGE) and member of PlanetS, has just installed a telescope on the ESO site at La Silla in Chile to better understand the limitations that stars introduce on the detection of extrasolar planets. 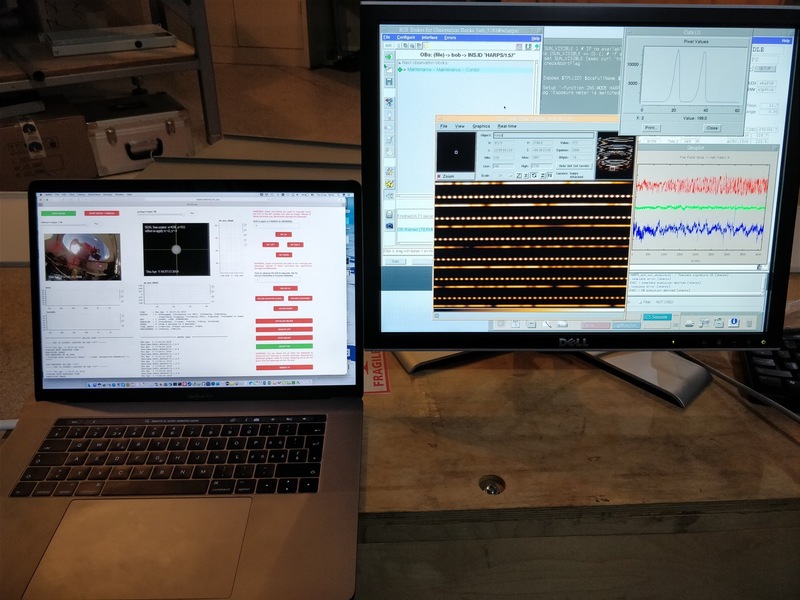 By continuously observing the Sun with this new telescope and connecting it to the HARPS spectrograph, designed in Geneva and known as the most performing exoplanet hunter in the world, researchers hope to improve their technique in order to detect planets similar to Earth. The instruments used for the search for new exoplanets are always more efficient, to the point where the quality of their detection no longer depends on technology but on knowledge of the stars. Indeed, the internal variations of these stars (such as spots for example) are greater than the disturbances generated by the presence of Earth like exoplanets. It is therefore essential to better understand the functioning of these stars in order to improve the detection and characterization of small planets. Since it is difficult to obtain telescope time to measure stellar variations only, and that these observations can only be made at night, the UNIGE astronomers have decided to observe the Sun, the only star visible during the day, while the instruments are not being used. 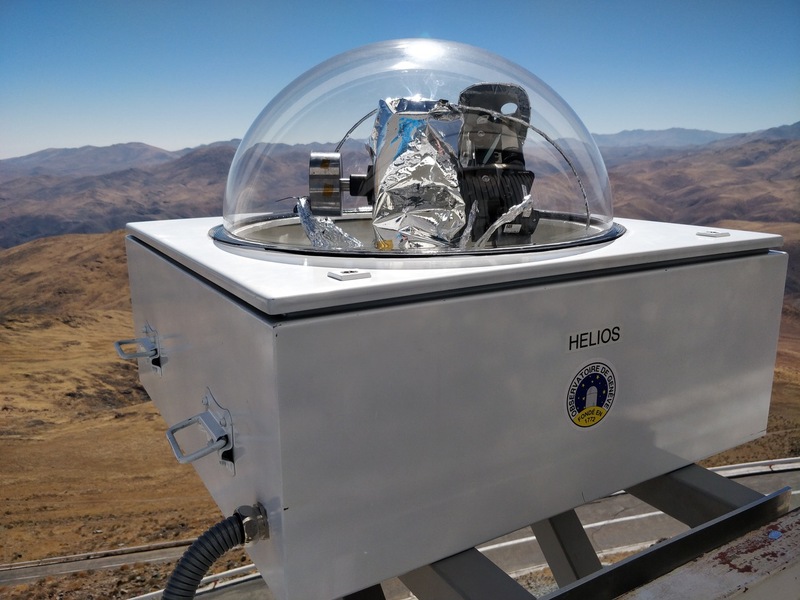 They have therefore installed HELIOS, a small telescope that follows the Sun during the day and which collected light is injected into the HARPS spectrograph. 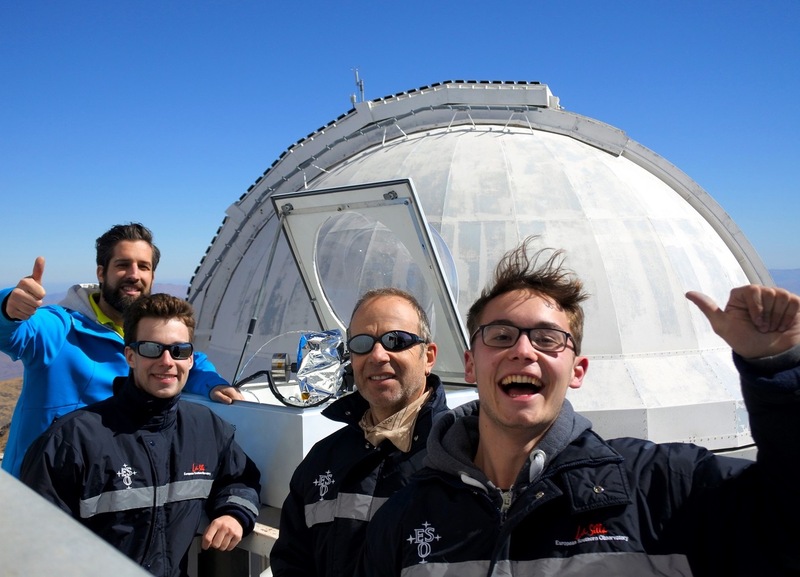 « Thanks to HELIOS, it is possible to calculate the influence of solar activity on the measurements used to detect planets, » explains Xavier Dumusque the leader of the project, « preliminary results show that it should be possible to improve the detection of small planets by a factor of two ». HELIOS will provide better knowledge of the influence of the Sun’s internal variations on radial velocity measurements, but will this knowledge be applicable to other stars? 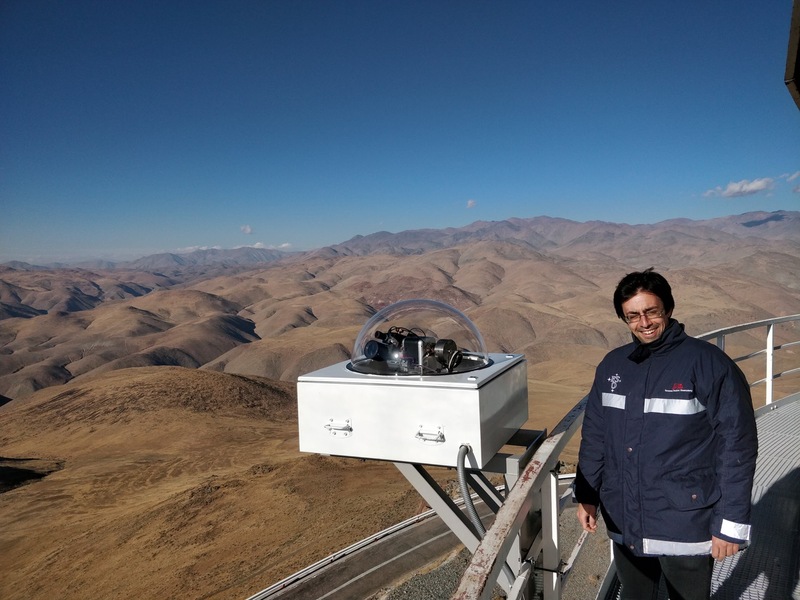 “This is indeed the goal of the project” says Xavier Dumusque, “we are identifying spectral lines that are much less sensitive to internal variations and we are planning to use them for the other stars”. Another interesting approach to reduce the influence of stellar noise could come from the study of radial velocities in the infrared. Astronomers are therefore looking forward to the commissioning of NIRPS, HARPS’s twin in the IR, scheduled for late next year. "We are the majority of PlanetS"